Ahoy, Tatey! 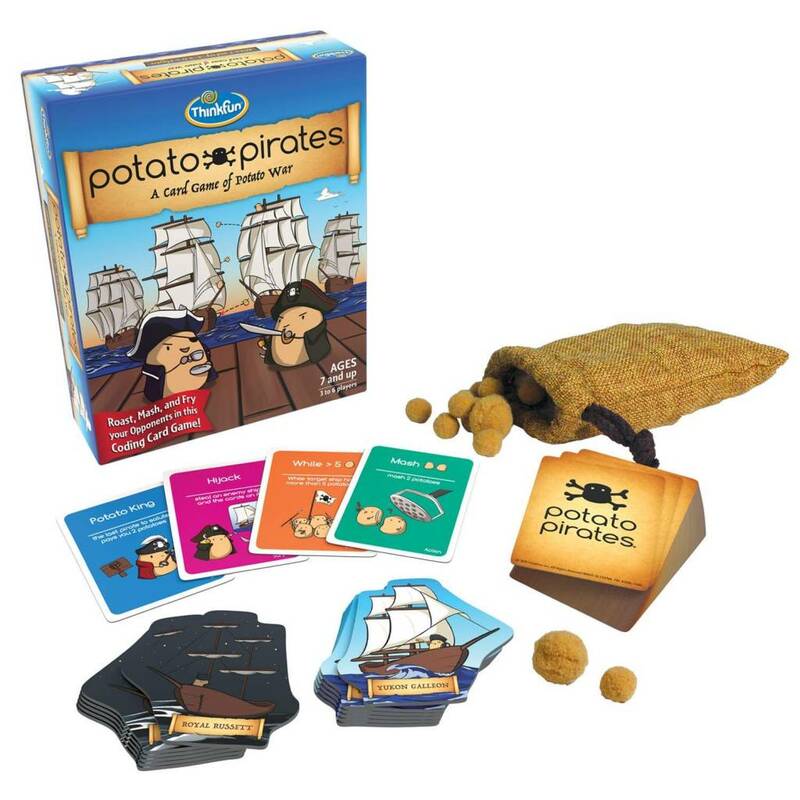 Voyage on the high seas with swashbuckling fun in a quest to save the Potato King! 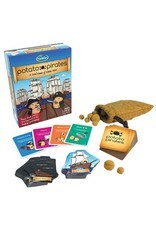 The legendary Potato King is simultaneously stuck in seven different places. 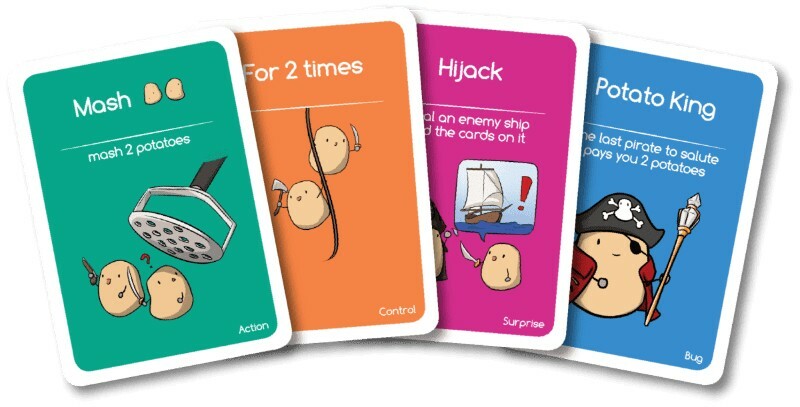 Successfully rescue all seven Potato Kings from the Deadlock of Doom, and you’ll be handsomely rewarded! But beware — this mission will be anything but smooth sailing! 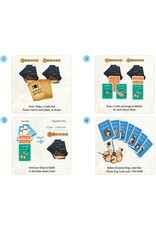 Learn basic coding skills in a fun, easy-to-understand way. 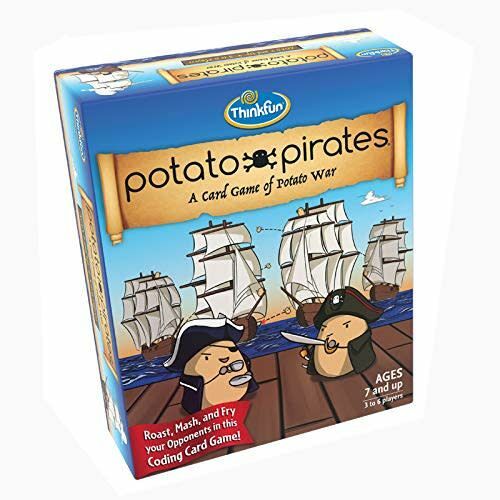 You’ll program attacks with your cards to roast, mash and fry enemy ships and potato crews in battle, all while keeping your eyes peeled for Potato King Cards. 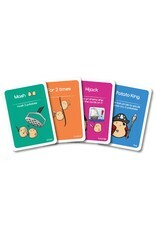 Battle other players to eliminate their Potato Crews and seize their Potato King Cards. 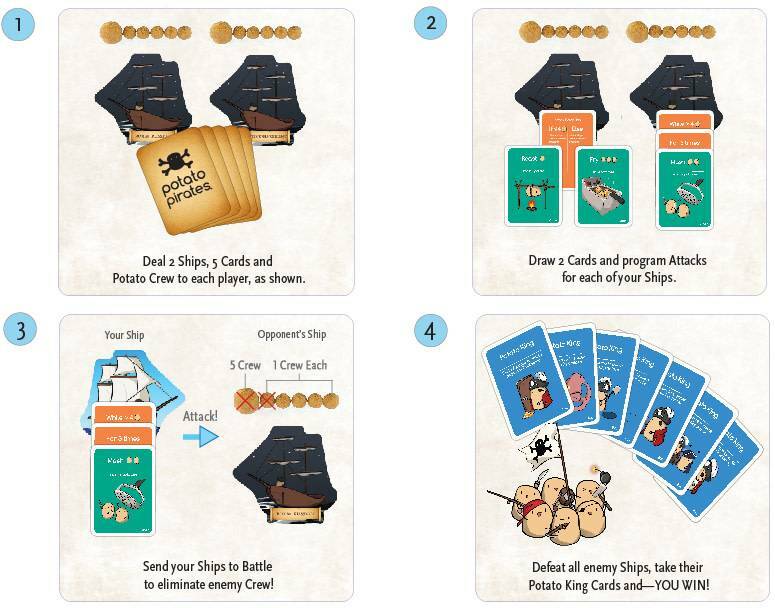 Acquire all seven Potato King Cards OR be the last player sailing and—YOU WIN! ThinkFun is a respected and award-winning global company with products represented in over 60 countries and translated into over 20 languages. 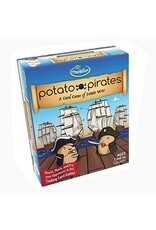 They are a leading manufacturer of addictively fun games that stretch and sharpen minds – both young and adult alike. They continue to push into new frontiers with mobile apps, fun online games, global education programs, STEM development games and other fun games that teach 21st century thinking skills.